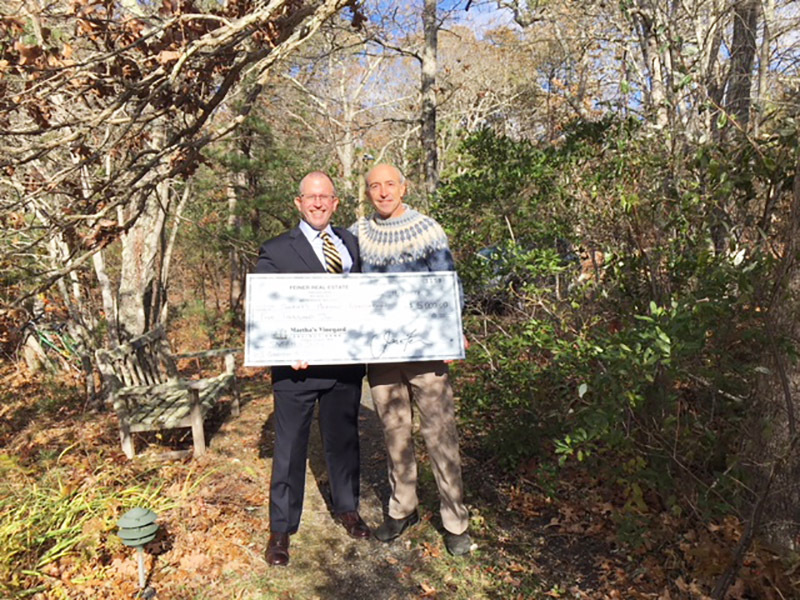 As part of its clients’ choice program, Feiner Real Estate donated $5,000 to Sheriff’s Meadow Foundation from a recent sale in Stonewall Beach. 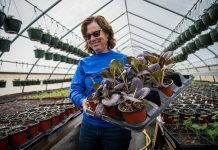 According to a press release, additional donations this week include West Tisbury Congregational Church, Biodiversity Works, Island Housing Trust, and Hospice of Martha’s Vineyard. Feiner Real Estate has now donated $47,000 since the inception of this program in December 2015, and has a goal of donating $100,000 to Island charities through the sale of real estate. For more information on how you can donate to Island charities for free while doing business with a community-centric company, contact 508-645-2658, email feinermv@gmail.com or go to mvre.com/clients-choice.